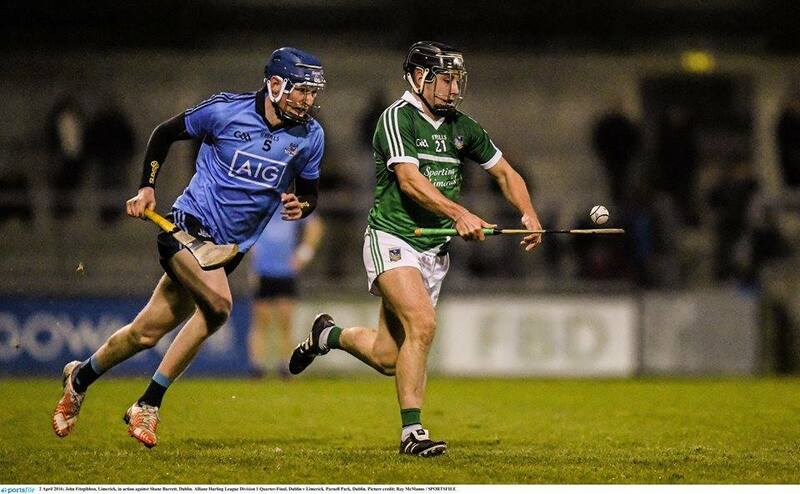 The semi-final pairings have been decided after an exciting weekend of hurling action. Unsurprisingly, league favourites Kilkenny demolished a weak Offaly side to progress to the final four. Tipperary lost out to an impressive Clare team who won out by a single point in the end. Kilkenny will face Clare in the first semi-final. Dublin will be left very disappointed following a somewhat lackluster performance against Limerick. The Munster men will take on the current league champions Waterford, who overcame the challenge of Wexford. Both semi-finals will take place on the 17th April. Cork showed excellent resolve to score two late goals to help guide them to safety against Galway, who will be bitterly disappointed to be relegated to division 1B. There have been calls for a change to the league format however, as Cork failed to win a single game in the league. Galway won twice during the campaign, but have dropped out of the top tier due to their playoff loss.